HOME / NEWS / Nationwide release on 3/21 (Thu. & Holiday)! Alan Shirahama appearing in the movie "PRINCE OF LEGEND"! Nationwide release on 3/21 (Thu. & Holiday)! 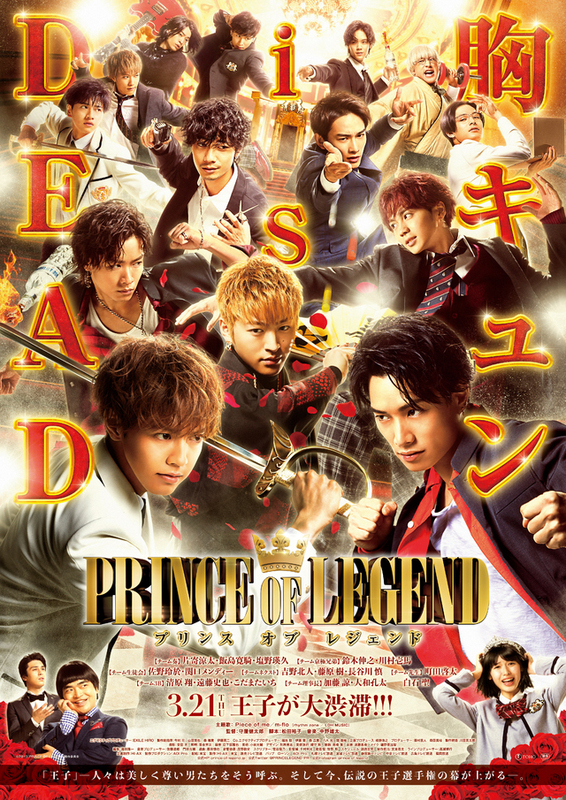 Alan Shirahama appearing in the movie "PRINCE OF LEGEND"! Alan Shirahama is appearing in the movie "PRINCE OF LEGEND"
which was released on 3/21 (Thu. & Holiday)! He plays the antagonist of the princes! Check it out when you go to watch the movie in the theater! !